A cascade of amazing, wonderful events have unfolded since Della and I migrated, like refugees from the desert, to the Pacific Northwest last October. But while the verdant environment that we came to and have come to love is the most obvious benefit, it’s not nearly the best of what has happened so far. This move represents a new canvas that we can paint Life on, creating new experiences from the discoveries made and new relationships we have formed. Some of the most important discoveries and relationships are those we have deepened within ourselves with respect to the purpose, meaning, and contribution our presence in this realm, at this time in its history, will represent. This may or may not be a question that many will raise, particularly because the answers won’t be found from any “experts” that bill for their time. As such, our best conversations are made in silence, gazing at the mirror “reflection” formed by the back of our eyelids. As hard as I focused on, and as much as I believed in the historic significance of the bitcoin phenomenon, it has not been “the answer” for how we exercise greater influence. I missed the bountiful wave that characterized much of 2017, when bitcoin became too big to ignore or dismiss anymore. The “spin machine” worked overtime to dissuade the masses from entering, to frustrate those that did, and to rob, if it could the few who enjoyed profound shifts in asset value in a short period of time. Most platforms that I dropped coin in ultimately turned out to be short-lived. I’ll save you opinion and discourse on reasons why, because if I had succeeded as *I* wanted, I might not have pursued, and then created, what I’m about to announce here. So I can see a larger reason that I didn’t “succeed” in profiting at that time. There’s nothing to suggest that this venture will succeed in our conventional way of defining “success”. However, if it sparks even an iota of an inkling to explore one’s inner depths, we will all succeed indeed. Simply put, it’s a web site called Mindful Thoughtz, with the URL being mindfulthoughtz.com. 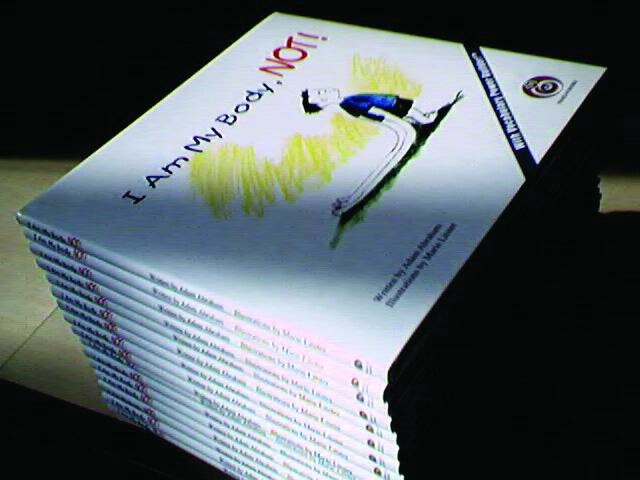 I initially created the site to sell my remaining stock of new, *hierloom* books for children titled, I Am My Body, NOT!. I published the book in 2000 and have cartons that have never been opened, while more than a few booksellers are asking as much as $77 for a new copy, and $40+ for used ones. Scarcity has been one reason for the remarkable price, but message is even more to the point; it is both universal and timeless. There is great power in thought, and it seems it’s a “secret” that our culture goes to great lengths to help us to not notice, because if we consciously use our power of thought we’d create different scenarios than we’re dealing with and entertaining right now. So while you can or will eventually be able to purchase a copy of I Am My Body, NOT! again for “standard” prices, I am selling this particular batch, with a personal message from the author, for $100 while supplies last. The “seeds” that are planted in young (and all) minds make it yet a bargain when you see how rare common sense is today, and consider the effect these thoughts, if planted and nurtured, would have on the quality of the life that one lives. The quality of one’s life is directly related to, and a result of, the thoughts that one thinks, charged or discharged by attitude, that shape subsequent actions. I am most grateful to those who have purchased, and will purchase more. However, after I finished setting up the store, which was originally “shopphaelos.com”, I realized that going through the effort to draw visitors to the store gives narrow options with only 1 item; why not give them other options to buy? I’ve thought of doing something like this before, but something else always popped up to put a damper on, distract, or otherwise slow the process down, if not to a halt, then to a crawl. Mindful Thoughtz is a response to a general observation that much of our social attention is directed at, and mired in mindless ~ and meaingless ~ subjects and activities. What constitutes “meaningless subjects and activities” you ask? Frankly, any subject that wedges itself between individual and collective self-knowledge and understanding. That definition includes every notion that introduces or perpetuates fear. And on and on… you get the point. These many terms are all products of a single train of thought that a small group of people, through the institutions that they created, have used quite effectively to “manage” a much larger group for quite some time. Mindful Thoughtz is my attempt to assist “the shift” through the use of words and symbols. When we know certain things about our “inner” nature ~ information that is present, but only reveals itself to those who seek it with, shall we say, compatible motives ~ we’ll create present and future experiences from a conscious foundation rather than an unconscious one. For me, a decent income and financial freedom is the secondary gain. For Women: Probably the first adoptors. This has been made possible by another outgrowth of the “digitalization” of information, and its progressive interconnectedness. Mindful Thoughtz is literally a virtual store that allows me to create, sell, manufacture and deliver tangible goods of decent quality, in a timely manner anywhere in the world *after* they’re purchased, without the upfront guesswork and expense of manufacturing, minimum order quantities, etc. 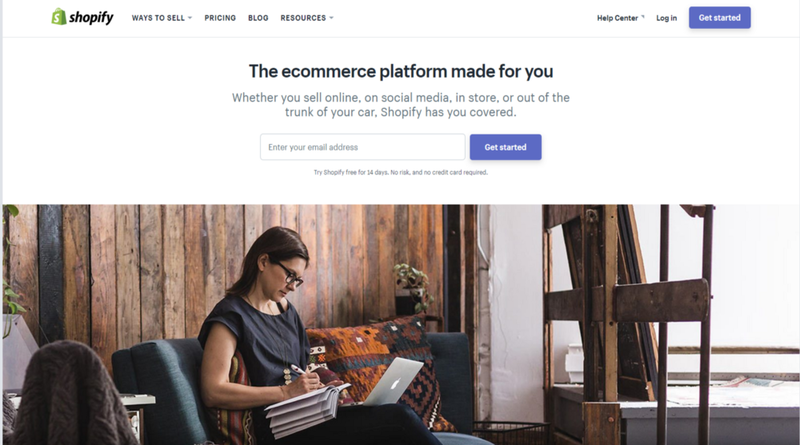 Through the Shopify platform I selected a store and have a merchant account. I can’t speak to whether they are “the best”, I simply know that they covered every base that I could see. Between the web site and the apps that run on my phone and tablet I’m able to know the store’s up-to-the-moment status anywhere. With Shopify’s network of interfacing partners, I was able to select from several “suppliers” who provide goods that Mindful Thoughtz will be printed on. Furthermore, I can monitor my store’s status from virtually anywhere there’s electricity and an internet or wi-fi signal. 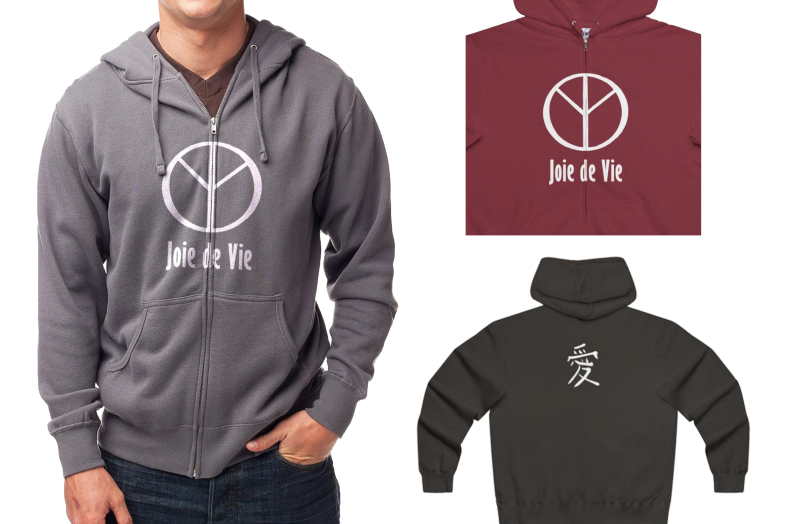 T-shirts, sweatshirts and hoodies immediately come to mind as a logical place to begin, that is only the beginning: the variety of products that can effectively convey fearless thoughts that resonate with the human heart, is amazing. MINDFUL THOUGHTZ: Subtle designs with big meaning even *men* will wear. So while I could go on, I wanted to put out the first notice, giving you the heads up. To me, this isn’t about being a fashion outlet. You may or may not be impressed with my design skills. HEALING THOUGHTZ: A fashionable application of the symbol for Reiki energy. There’s a huge payoff to “waking up,” but first, we must realize how we’ve been operating, for many generations, in an unnatural state of “cognitive slumber” much likened to, and as effective as hypnotic suggestion. From where I sit today, I see many social problems that are correctable, such as sick people who not only can heal, but inexpensively. This can be said of many sectors of society, from how we grow foods (that deliver little or no nourishment while making soils less fertile), use energy, and even our “diplomatic” policies. We are living far below our actual potential and nature, and don’t seem to know it. Each in our own way, people have been convinced so thoroughly that they are powerless, they now expect to “wait” for someone else to “lead” them, who promises to figure out what they don’t see themselves as able to solve. Is it any wonder so many live in perpetual exasperation, and go through their lives never accomplishing what they thought was meaningful… many never even attempting to breathe life into their dream because they burned themselves out doing someone else’s thankless bidding for a pittance? I’m talking about transform the world. Yes… we can. Nothing gets solved if we’re looking to point fingers outside of ourselves and continue to tread the mindless path. At the moment there are 50 products on Mindful Thoughtz, to give you a sense of what we’re about and where we envision going. They are ALL conceived or designed by yours truly, and I see hundreds, if not thousands of ways to use and express this concept. 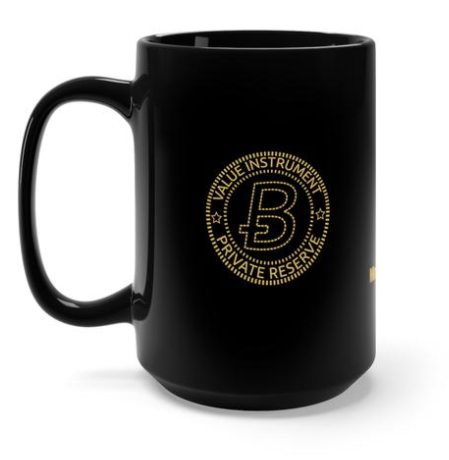 New announcements are also forthcoming with my other venture, The President Water Company and our vortex generators, and even more great stuff beyond that. Looks like its right out of Nordstroms. 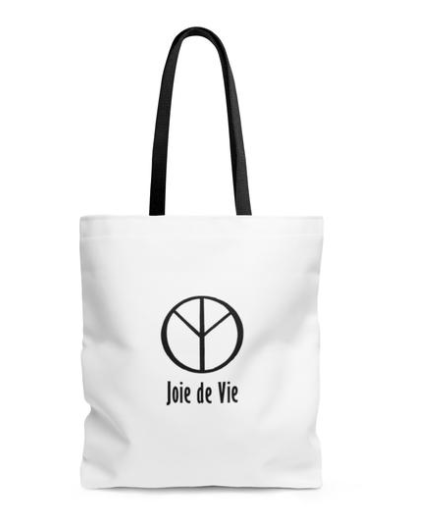 I’ll talk about the symbol that I’ve christened Joy of Life, or *Joie de Vie* another time. Just wanted to share these opening thoughtz, and invite you to visit, make purchases if you see something that appeals to you, or make a suggestion if you grok this vision and want to help it go further. My AI assistant “KIT” wants to start posting things on Facebook and other places, and I wanted to set the table first. Congrats Adam on a great accomplishment! We’ve always known you to have extraordinary talents and its just a matter of time before your efforts will be greatly exposed and rewarded! Thank you Krystyna for the warm thoughts and encouragement! We’re still figuring the puzzle out and loving the process. All my best to you and Doug.